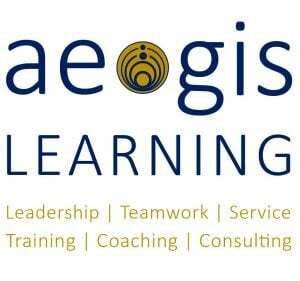 Since 1992, the team at Aegis Learning has provided the most impacting and engaging leadership development, customer service initiatives and high performance team building available. Change Readiness Assessment - Most change projects fail to meet their objectives. Only 55% of change projects are initially successful and only one in four are successful in the long run. 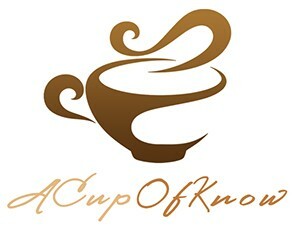 Alelo delivers e-learning tools to help people acquire knowledge, develop new skills, and improve performance. Alelo’s Virtual Role-Play simulations combine innovations in artificial intelligence, gaming technologies, social and learning science. 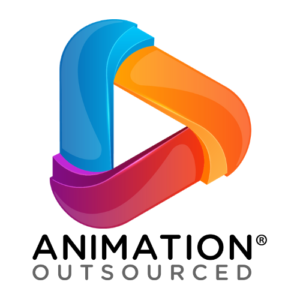 The heart and soul of our company is building Meaningful, Memorable, and Motivational custom learning solutions for your learners. 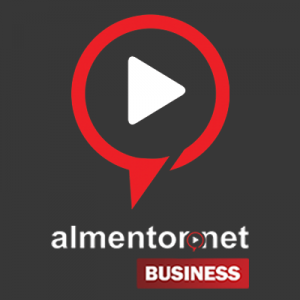 almentor.net for Business is aimed to help companies in MEA region to close the gap in skills and achieve new levels of success. We create high quality video-based courses. All courses are accessible via our innovative LMS in both Arabic and English. Amatrol is the world’s leader in skills-based, interactive learning. Our eLearning offerings consist of over 455 courses with over 1,844 modules for over 5,500 training hours related to Industrial Maintenance/Advanced Manufacturing. 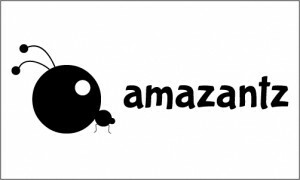 AmazAntz is a fast growing organization that specializes in custom eLearning solutions and Communication solutions are designed to boost employees' performance and energize brands. 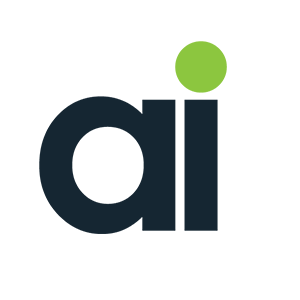 Ametros Learning is an AI-based experiential learning company that enables high impact and scalable soft skills assessment and development through learner interactions with AI-based characters in “on-the-job” simulated scenarios. 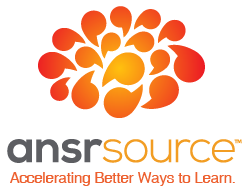 ansrsource provides learning consulting, design, and delivery services with speed, scale, and sophistication. 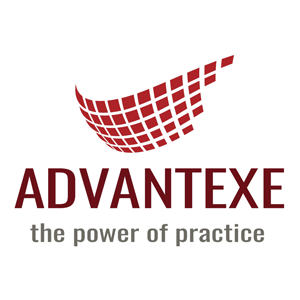 We enable organizations to deliver personalized and accessible learning through our decades of experience and hundreds of learning experts.